Below is this years fixtures for both the First and Second Sixteen teams. First two games and last two 18.30 start the rest 18.45. 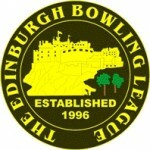 Edinburgh Cup Teams will also be published here.